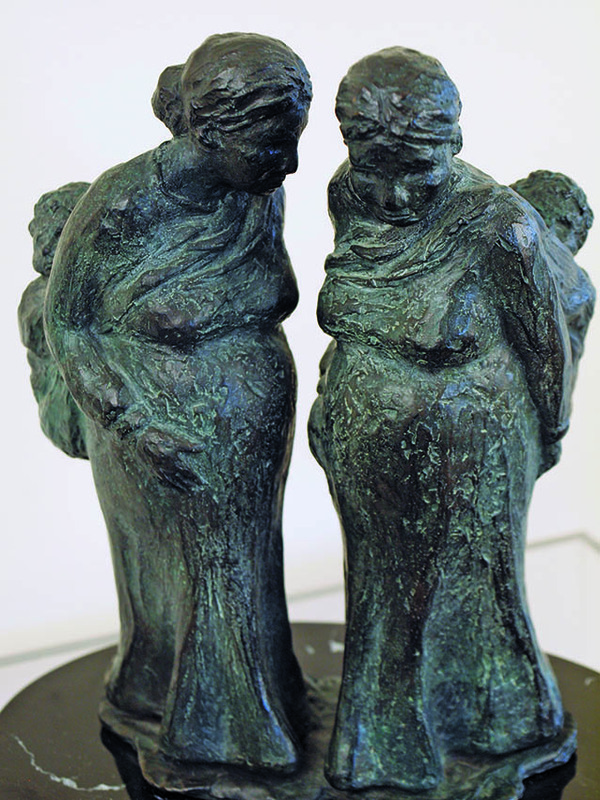 My original sculpture designs are created in plastic non-hardening clay. 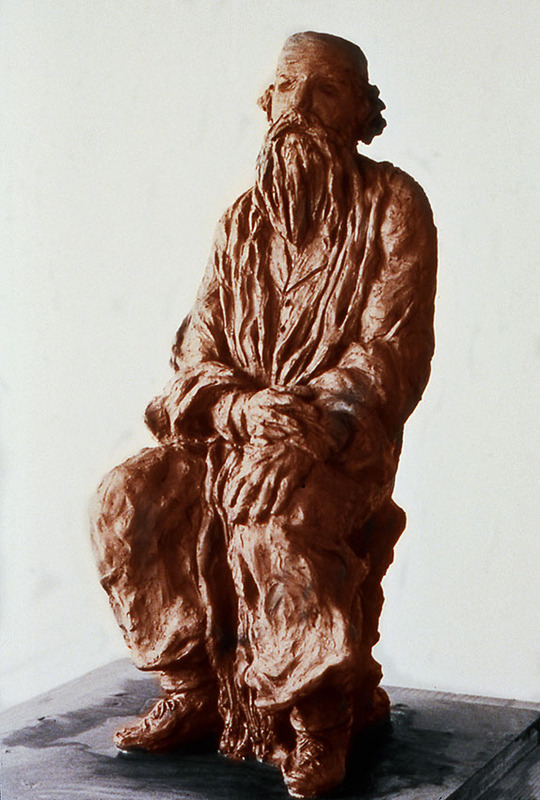 I sometimes also work with water based terra-cotta, as in “The Rabbi” and “The Spirit of Universal Hope”. My original is then transported to the foundry to be cast in wax, where artisans talented in the ancient lost wax method create a final casting in bronze. 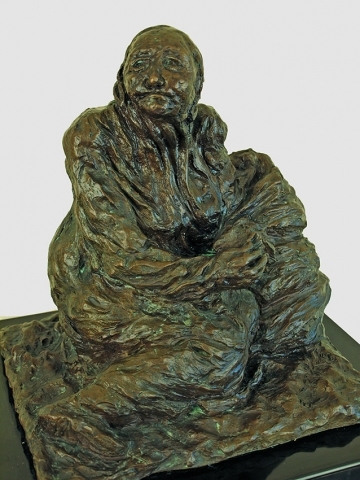 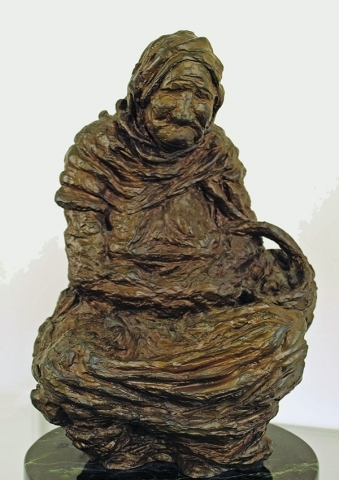 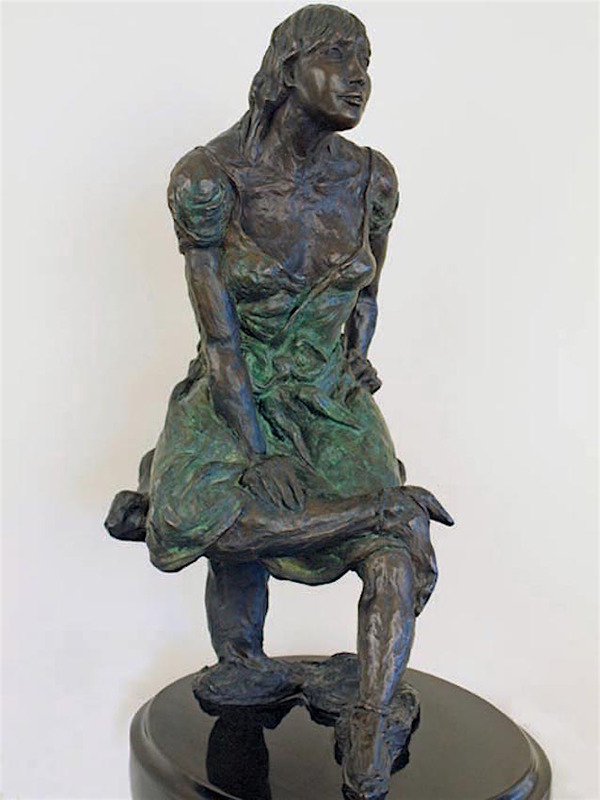 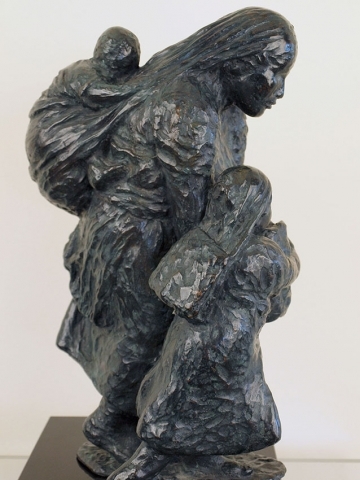 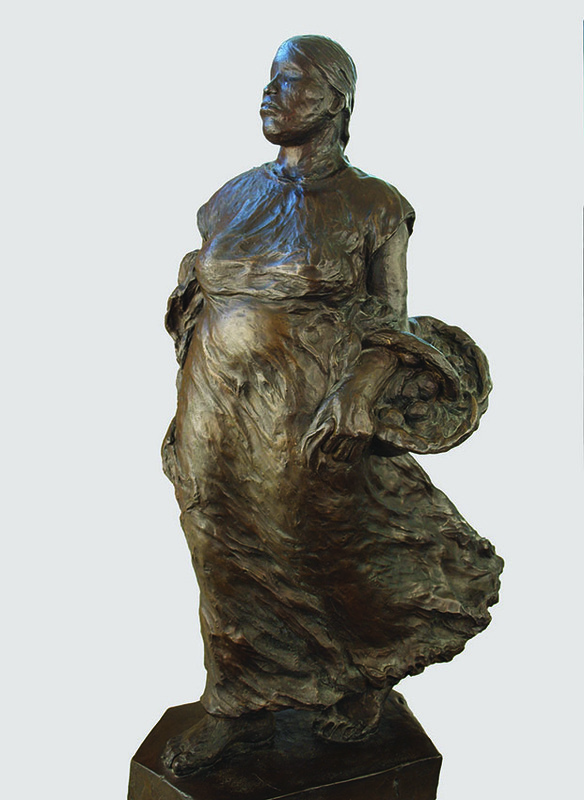 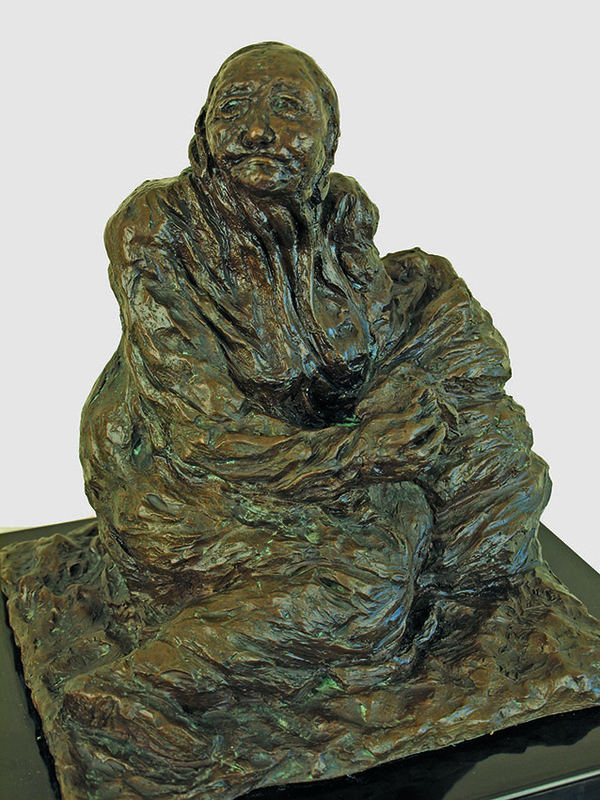 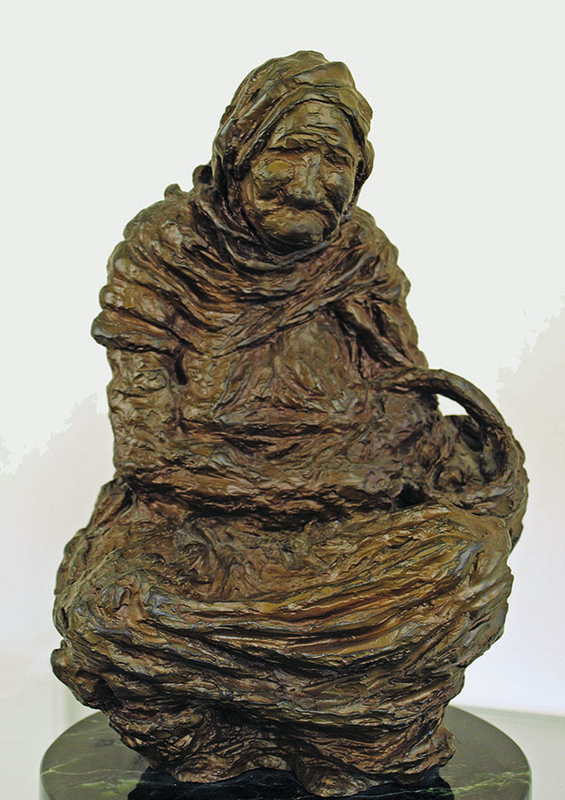 My bronze portraits often involve the entire figure in dress and attitude such as “Sidewalk Vendors”, in order to express a life being lived in the moment. 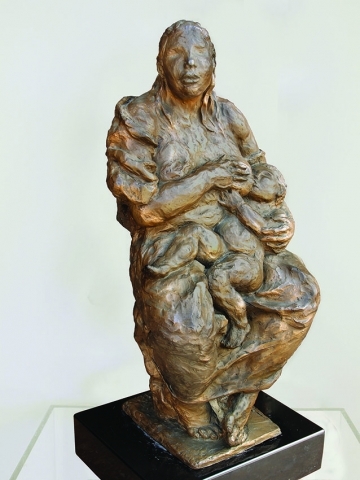 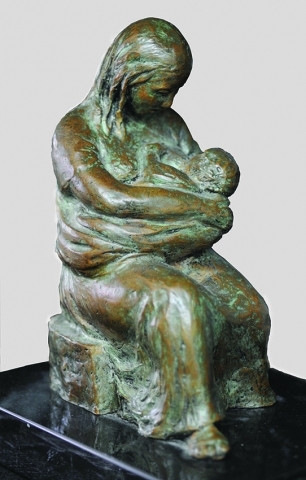 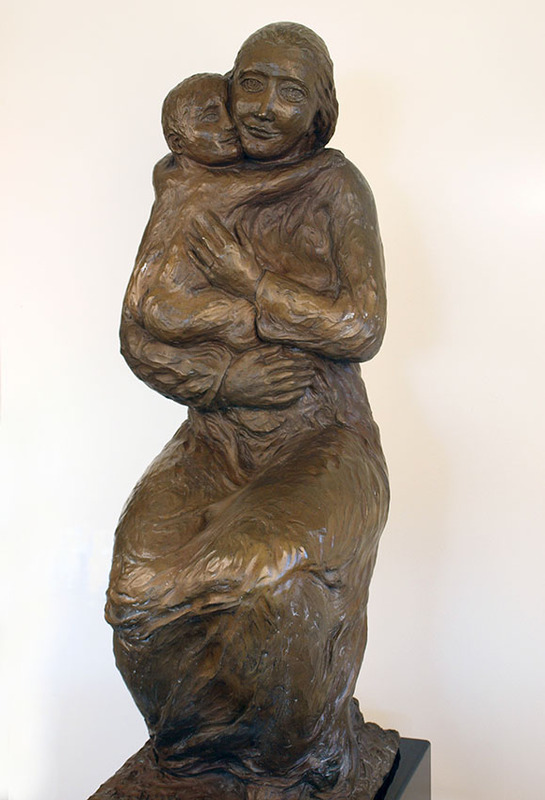 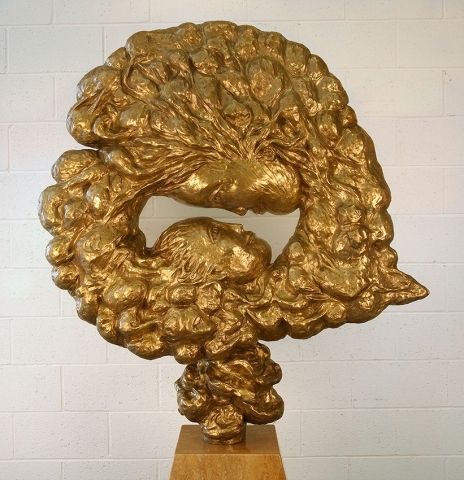 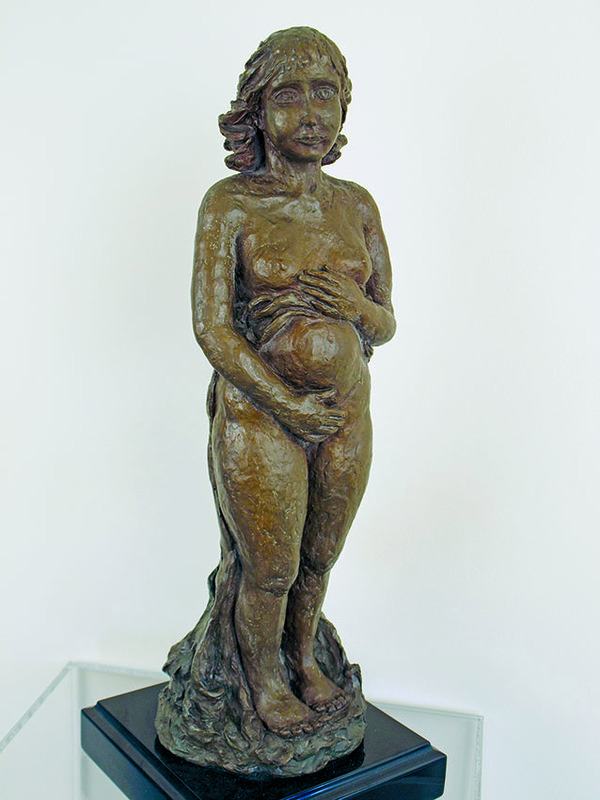 My bronzes can be small in size or medium, life-size or larger for outdoor sculpture as “Nucleus of the Social Spirit II” and “The Good Spirit in the World as Woman”. 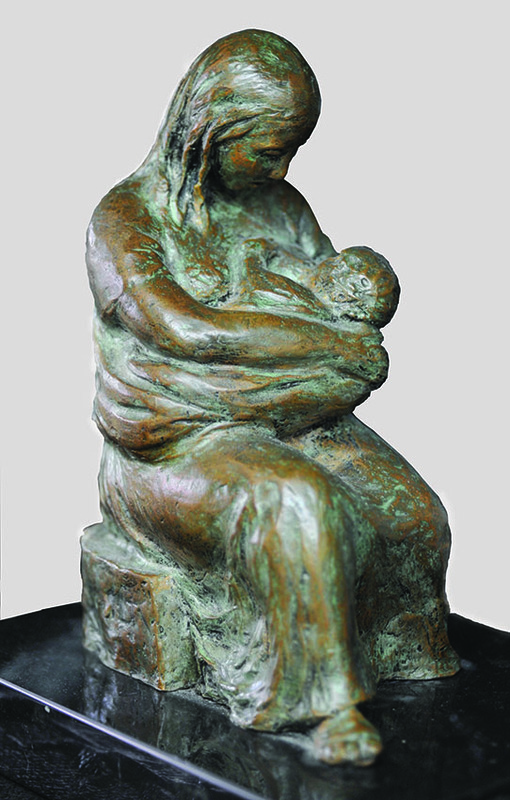 Mother and child themes are a favorite subject. 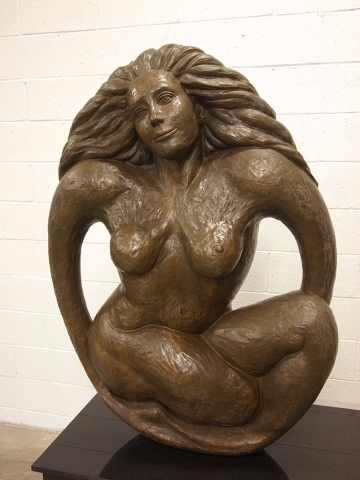 My sculpture portraits express an idea of the entire life; the beginning, middle and possibly the future. 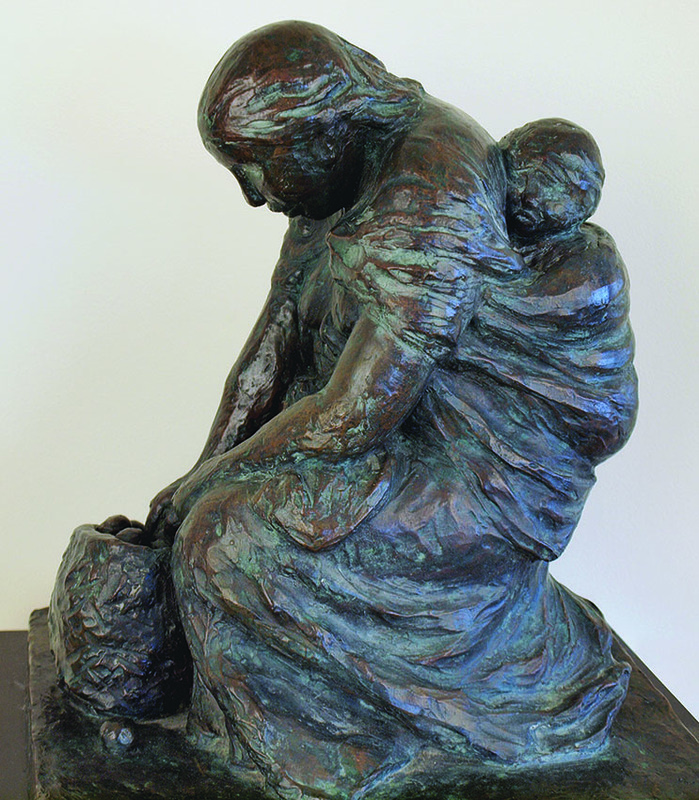 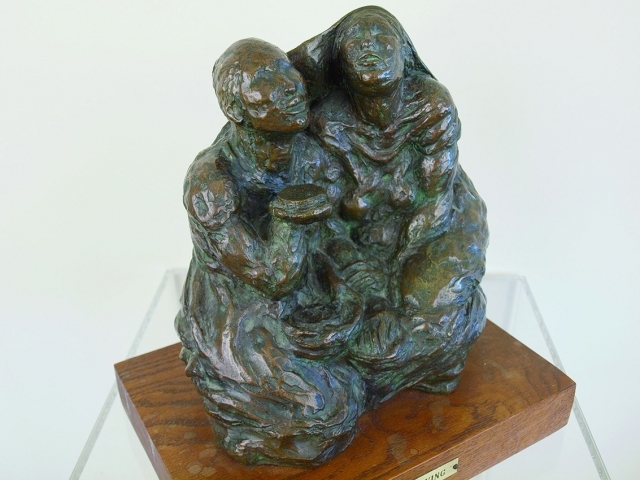 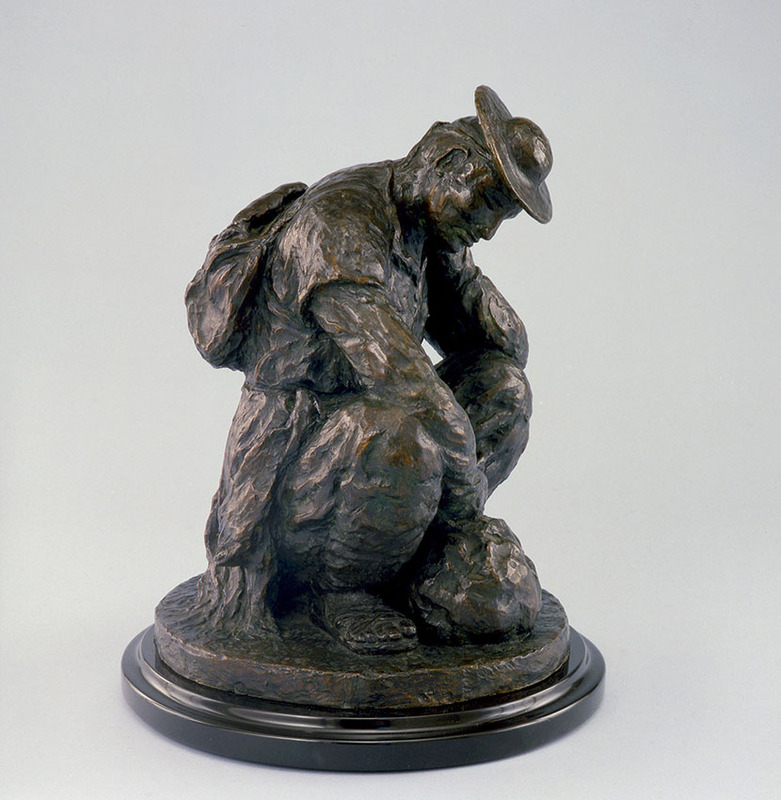 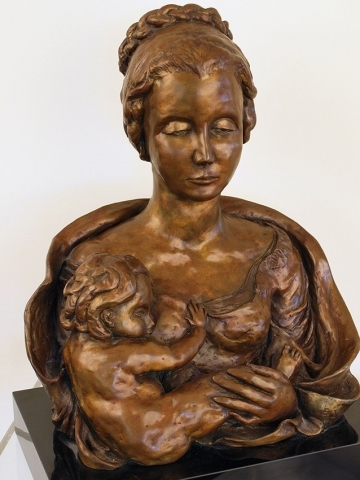 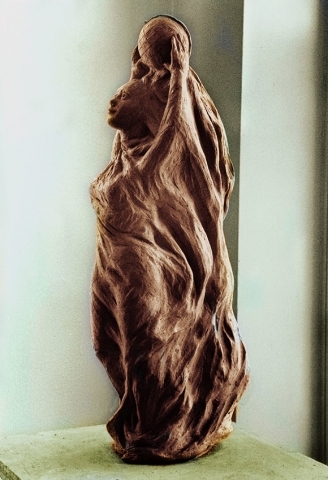 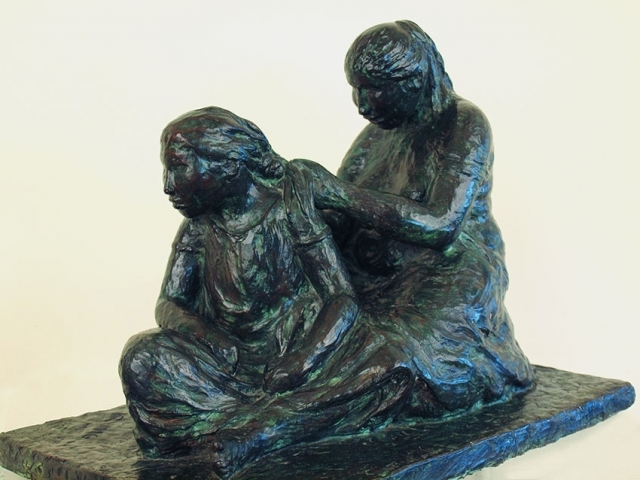 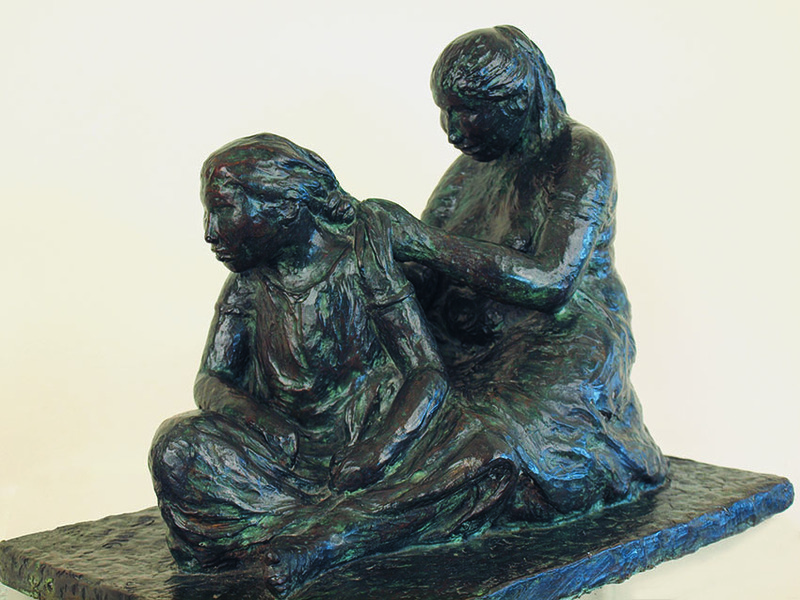 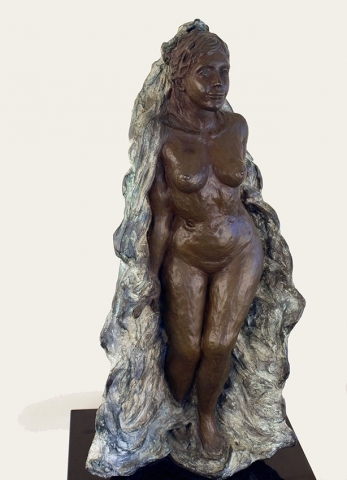 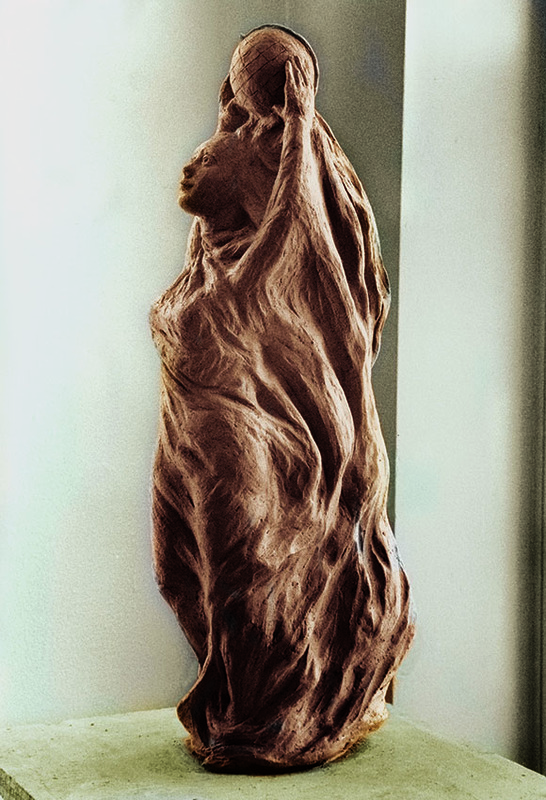 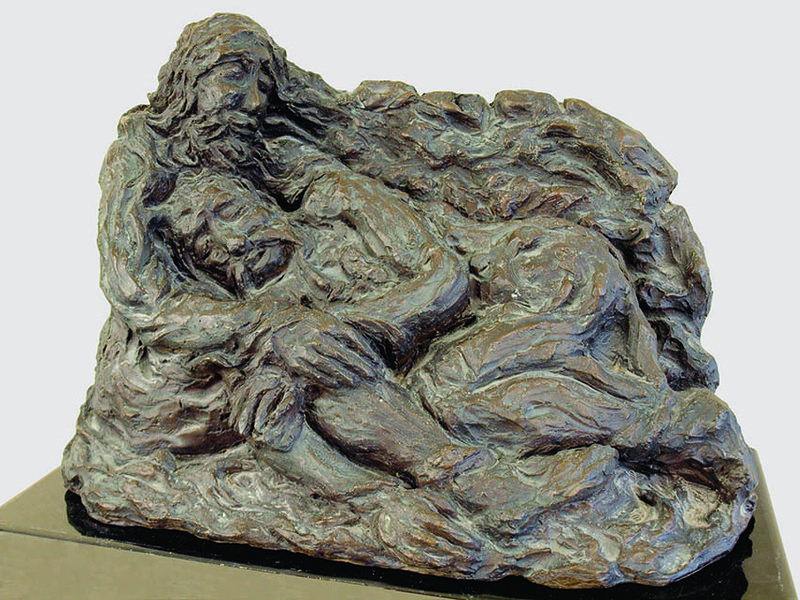 Bronze sculpture lends itself to permanent patinas in almost any color and can also be painted. 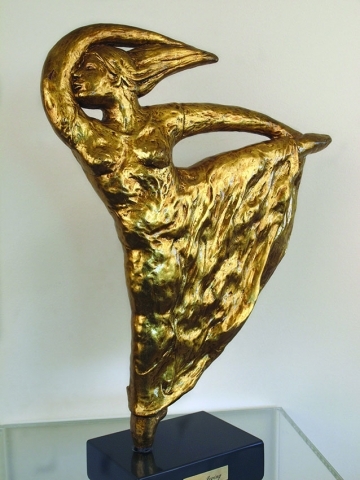 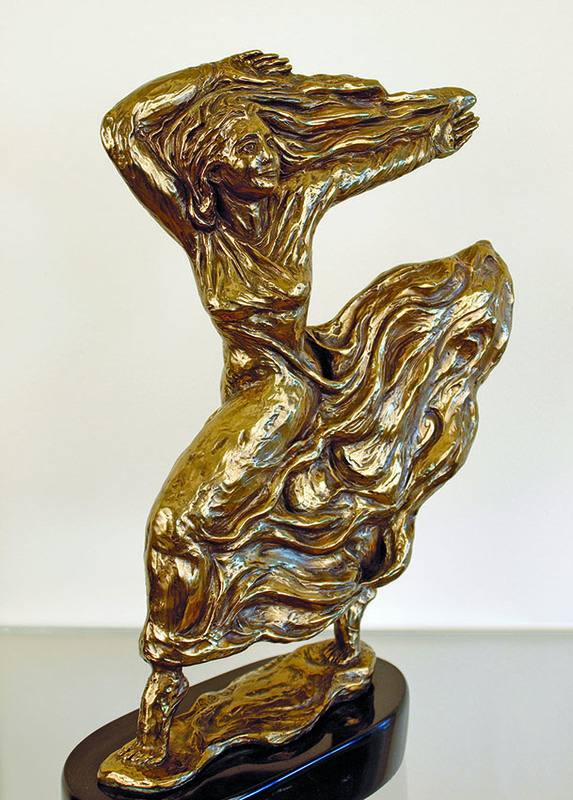 My soaring dancer “Reaching for the Stars, the Dance” is a favorite with 24 Karat gold leaf laid over the bronze.